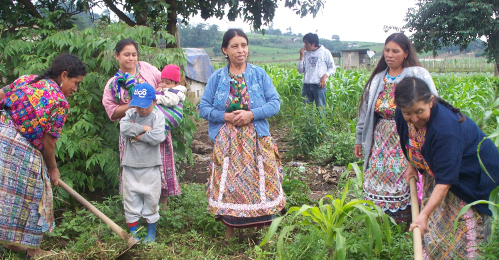 MeA works primarily with rural indigenous women organized into groups of 15 – 30 members, living in the highland region of Guatemala. It offers services to men as well, and has one group composed only of men (Paquip). All MeA members are primarily subsistence farmers. Many supplement their income through micro-enterprise activities, such as weaving and growing produce for the market. Weaving is rarely profitable but valued as a culturally important activity and a potential source of income. Incomes from farming vary depending on access to land (almost all women rent), and markets. 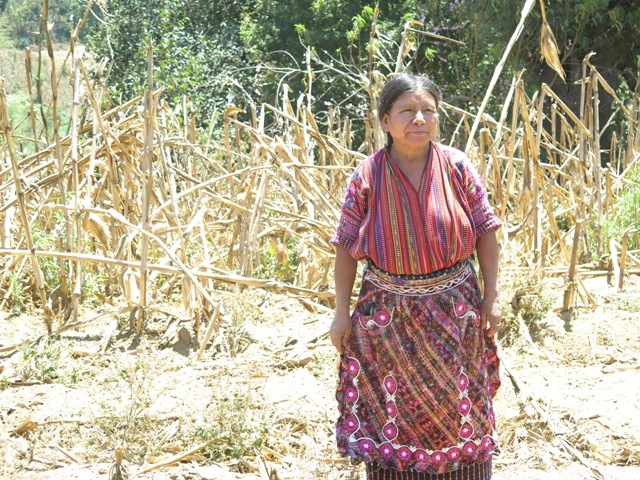 The majority of MeA members live below the Guatemalan poverty line, though some of the more established MeA groups have leveraged credit to expand cash crop farming & substantially improve incomes. 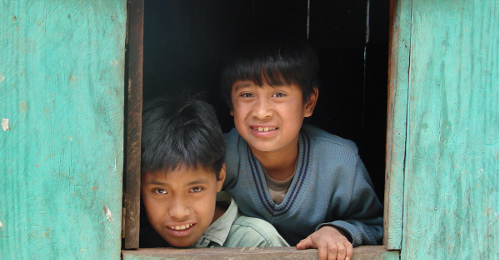 The communities where MeA works were among the most heavily affected by violence during the Guatemalan civil war. Location Departments of Chimaltenango, Sololá, Sacatepequez in highlands of Central / Western Guatemala. Support to families made food insecure through recent floods in the form of agricultural inputs, as well as training in improved farming methods and access to subsidized farmland. Providing group and individual credits to women at low interest rates to help them establish or expand subsistence (corn & beans) and cash crop (strawberries, carrots, cabbage, etc.) agriculture. 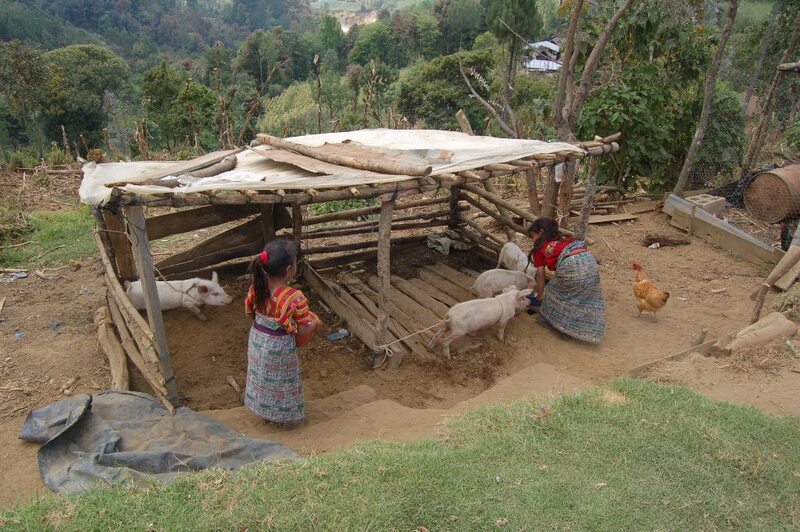 Support to other income generating activities such as weaving, selling tortillas-making, retailing. Group credits from MeA are divided into individual loans, but managed collectively. MeA also provides literacy training, as well as in basic credit management and accounting. Capacity building and support to 20 women’s groups in 12 municipalities with the goal of increasing their ability to promote local development, to access resources from government and other agencies to meet their basic and community needs. 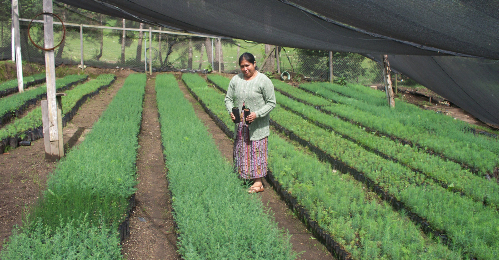 Training, technical support, materials and seedlings to help women’s groups plant trees around their homes and fields, in order to protect them from increasingly severe erosion and storms.